Good news everyone! Mitsubishi has solved its overheating battery issues and is doubling production of its new plug-in electric Outlander. We reported last month that Mitsubishi had halted production after some of its production PHEV Outlanders were overheating and melting battery box adhesives, emitting an unpleasant odor. The Japanese automaker has supposedly fixed the issues it was having with its batteries. It’s so confident in the fix that it has moved to double its monthly production from 2,000 to 4,000 units, according to Green Car Reports. We wonder what Mitsubishi has done to fix its overheating batteries, whether it retrofitted its design or went back to the battery drawing board. Mitsubishi gets its lithium-ion batteries from the same supplier as Boeing had for its 787 Dreamliner, which had recently had similar battery issues. It’s a daring move to double the production of a car that has only made headlines for its negative issues and one that few are chomping at the bit to get their hands on. 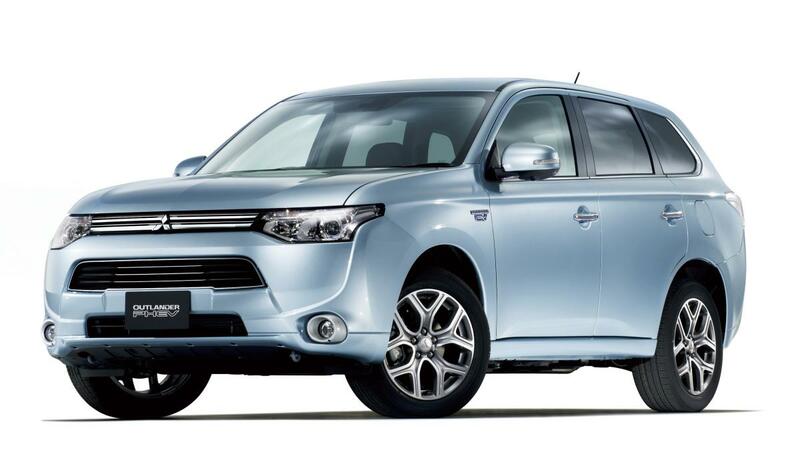 In this way, however, Mitsubishi continues to surprise us for all the wrong reasons, as it often does.